A Brexit no deal could mean more than 10 percent being added to the cost of building a car here. 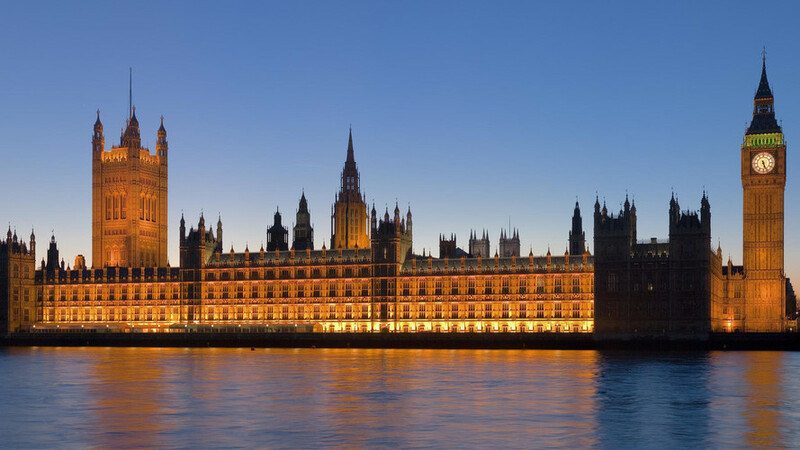 Parliament’s business select committee has been warned in a series of submissions to its investigation on the impact of Brexit on the car industry that no deal on Brexit could lead to an exodus of UK-based car building. Honda, Ford, Vauxhall and trade body the Society of Motor Manufacturers and Traders submitted written evidence ahead of the committee’s session on 14 November. All the car makers expressed concern about leaving the European Union with no trade deals in place and having to default to the World Trade Organisation’s tariffs, which would add 10 percent to the cost of building a car in the UK. Likewise, all of the manufacturers raised worries about finding specialised staff and having people travel between facilities in different countries. Honda’s submission to the select committee had the starkest warnings that it might be forced to close facilities in the UK in the event of a Brexit no deal, the company saying that ’a 10 percent tariff would make our vehicles uncompetitive, and would impose costs we cannot afford to absorb’. Honda has warned that the government will need at least two years to transition from the current EU framework, and the prime minister was told by the government on a recent trade visit to Japan that Japanese companies could withdraw their investments in the country if the conditions weren’t right. Honda also raised the issue of gettings parts into the UK, saying that it had 350 trucks each day arriving in the country. With estimates of a new customs regime adding 15 minutes per truck at Dover, Honda says this alone could add almost £1m a year to its shipping costs. Unite the Union warned in its submission that Vauxhall and Toyota were the two manufacturers most at risk of closing their UK operations, due to the low margins of construction and reliance on exporting cars to other countries. It’s not just Vauxhall and Toyota, however – Ford says 84 percent of the engines it builds in the UK are exported to Europe and Turkey, making its engine factory heavily dependent on healthy trading conditions between the UK and EU. Ford expressed its worry that any difference between the UK and the EU on regulatory standards would create further barriers to trade with the continent, with the company having to bear the costs of building to different market standards and then having its cars tested. The committee is set to hear from the chief executive of the SMMT as well as senior executives from Honda and Aston Martin during its evidence session on 14 November.